It looks like Limitless won’t live on. After CBS has stated that they won’t air a second season, producers indicated that they were shopping the show to other networks and platforms. Craig Sweeny, executive producer of the series has stated they could not find a new home, effectively canceling the series. Limitless was a follow-up to the 2011 film that starred Bradley Cooper. The series starred Jake McDorman and featured Cooper in a recurring role (as well as a producer). 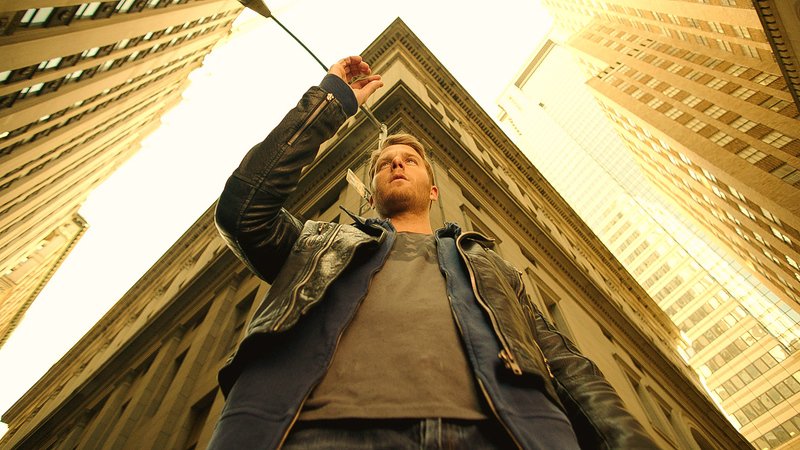 Limitless was heralded as a show to watch in the fall, but ratings continued to slip, finishing the season with a 1.1 in the 18-49 and 5.71 million viewers. Are you sad the Limitless ride is over? Sound off below!